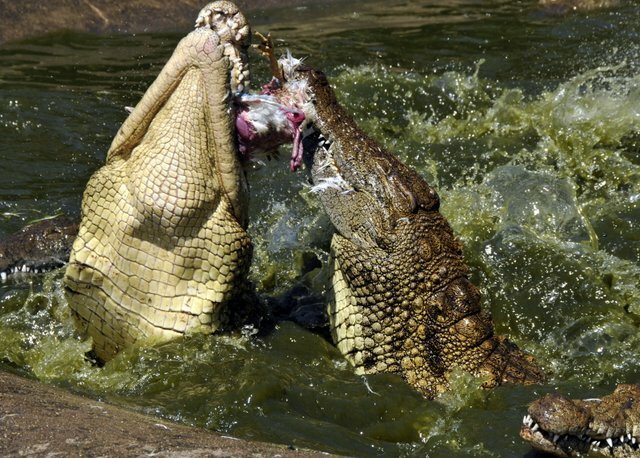 The crocodile feeding presented is particularly spectacular in summer when the crocodiles go into a feeding frenzy consuming as much as five kilograms of either beef or chicken each. Over the last 20 years Howard Kelly, a member of the IUCN Crocodile Specialist Group, has presented the visitors to Riverbend Crocodile Farm with a fascinating presentation which covers topics ranging from crocodile ecology to the impact of crocodiles on human populations in Africa. Having worked with crocodiles for more than 30 years Howard has imparted some fascinating knowledge to thousands of visitors. 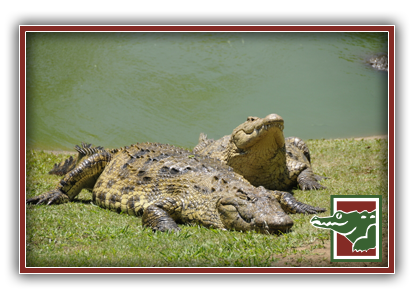 Crocodile feeding takes place every Sunday at 15h00 and every Wednesday at 15h00 in the summer months of December, January, February, March & April. The farm is closed on Christmas Day. Every Sunday at 14h30 and more frequently during busier holiday seasons. Please phone 039 316 6204 for details! 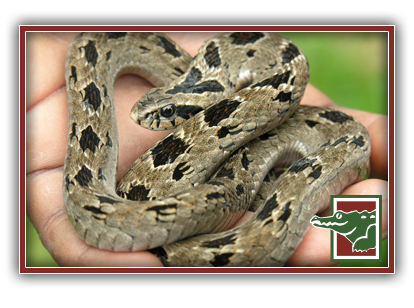 The handling and treatment of snake bites are key features of these demonstrations. Last orders are taken at 16h00 at the Crocodile Cafe. Out of Season the restaurant is closed on certain Mondays. 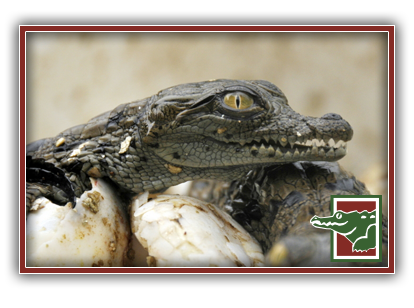 The restaurant is fully licensed and serves a variety of Crocodile meat. We look forward to your visit! Come see why we are one of KwaZulu Natal’s major tourist attractions, having hosted over 2 million visitors already. See you soon!